We realize you have many choices when it comes to selecting a solar provider for your home so we do our best to stand out from the crowd. Here is a list of points that differentiate our team from most of our competition. A team of solar consultants who are passionate about solar and take the time to educate and explain your return on investment, the design process and the aesthetic implications for your home, financing options, and the positive impact on the environment. A fully-licensed dealer for SunPower, one of the most respected and technologically advanced PV manufacturers in the world. Plus, additional supplier relationships provide access to almost any product line our customers may prefer or will work best for their particular configuration. We are privately owned and will not expand at the expense of our customer service. Many of our competitors have been acquired or gone public and face immense pressure to drive sales at the expense of service. No job is too small, too large or too complex! 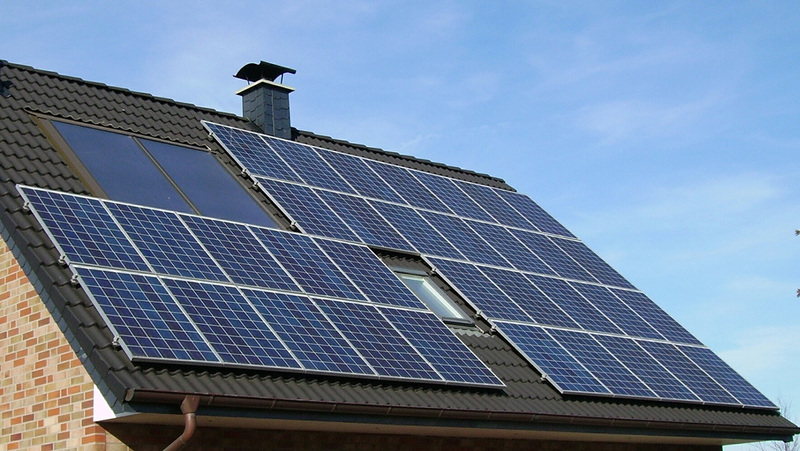 Our team has installed solar PV systems as small as 1.2 kW and as large as 25.2 kW and on every possible roof surface, including asphalt shingle, terra cotta tile, shake shingle and hot-mopped. Our team has also done a large number of ground mounts and tilt-ups. Our expert installation team can do just about whatever you need when it comes to the installation of your solar project.